The term “terpenes” is getting tossed around more these days. After all, the cannabis industry only continues to evolve, and as a consumer, you probably already know that there’s much more to our favorite plant than just THC and CBD. Terpenes are the compounds that give the cannabis plant its smell, odor, and flavor. These aromatic compounds are all found in plant essential oils, and are responsible for the diesel-like aroma of Sour Diesel, or the lemony flavor of Lemon Haze. 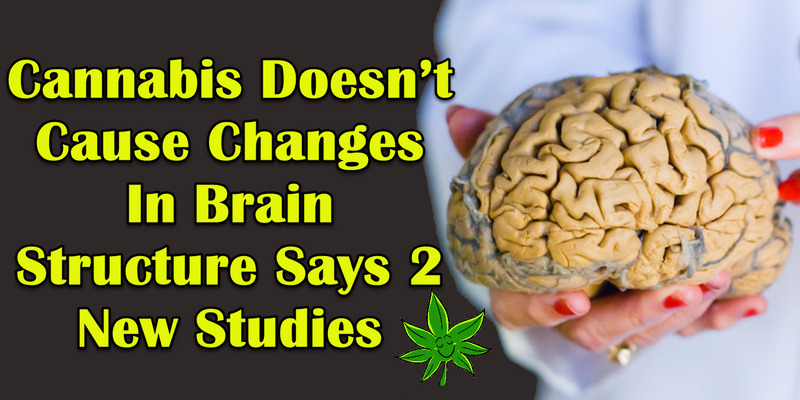 They are found not just in cannabis plants, but in every other kind of plant including fruits and other herbs. There are hundreds of different kinds of terpenes, each of them with a unique scent. They also have valuable therapeutic properties that enhance the medicinal value of the cannabinoids. The most common terpenes in cannabis are: limonene, pinene, myrcene, linalool, delta-3-carene, eucalyptol, humulene, and borneol among others. But why should you care about terpenes aside from the smell that it gives the herb? Each of the hundreds of cannabis strains out there has a wide spectrum of varying terpenes. Cultivators can use the current knowledge we have about terpenes to create customized strains through different growing methods. Additionally, terpene isolation is slowly gaining traction in the cannabis industry. We may have thousands of incredible cannabis products in all forms at the moment: edibles, oils, tinctures, patches, and topicals. However, the use of terpenes is exciting because it opens up new possibilities for cannabis – both for business and for the consumer, whether you’re a recreational user or a patient. There are many processes used to extract terpenes from cannabis, each of them with their own advantages and disadvantages. Some processes add the terpenes back to a product after extracting it, and when you add various terpene blends, it can promote certain effects such as relaxation. Discerning cannabis consumers are no longer satisfied with strains. More people nowadays are looking for a curated high, and the addition of terpenes into the mix when developing a cannabis product can definitely do that. Terpene-based cannabis products are still in its infancy, but it shows a lot of potential. Terpenes are by no means a new discovery, as the fragrance and essential oils industry have long capitalized on these valuable compounds. It does have the potential to be a game-changer in cannabis, and it may even revolutionize the way we get high. Terpenes work with the cannabinoids in cannabis to enhance its therapeutic properties. This is known as the entourage effect, which can only occur when most of the cannabinoids and terpenes are present and work in coordination with each other to benefit your body and mind. Terpenes also help THC move more efficiently through the blood-brain barrier leading to the brain, which contributes to a more intense high. A rich terpene profile in cannabis affects the production of serotonin and dopamine, which help regulate our moods. But this synergistic effect of terpenes could be its most important property. Studies have shown that THC extracts which contain terpenes deliver effects as much as 330% stronger than just THC on its own. While many cannabis users enjoy medicating with pure THC extracts, those who are looking to maximize on the full medicinal and recreational benefits of cannabis should turn to cannabis products that contain rich terpene profiles. Since terpenes are naturally highly volatile, smoking flower directly may damage them. If you’d like to experience the rich flavors and aromas of terpenes, the best way to do so is by vaporizing. Various terpenes each have their own maximum vaporization temperatures so when you adjust the temperatures of your vape, it allows you to experience a wide range of effects. Are Cannabis Terpenes The Next Big Thing? 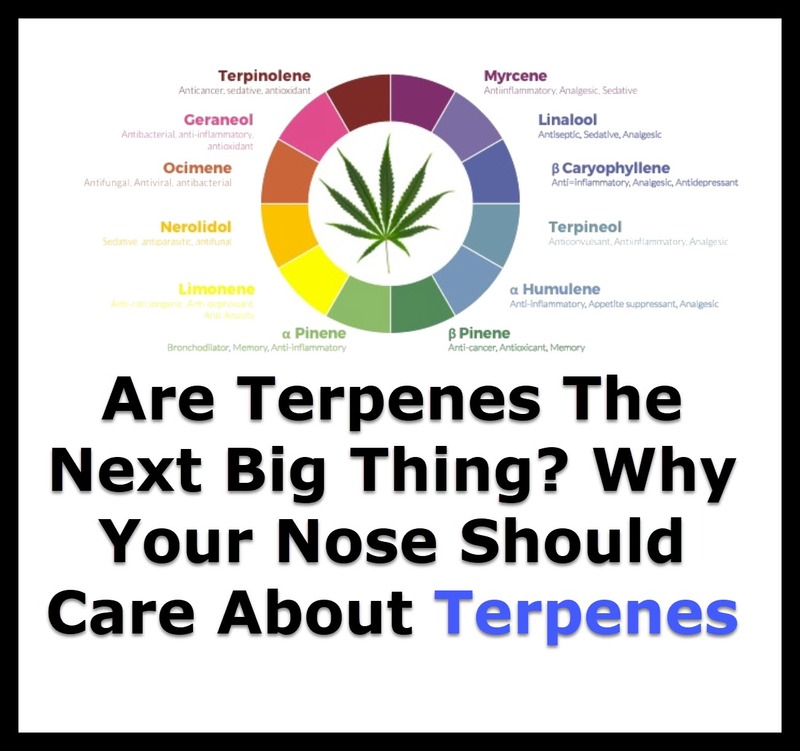 Why Your Nose Should Care About Terpenes from CannabisNet on Vimeo. 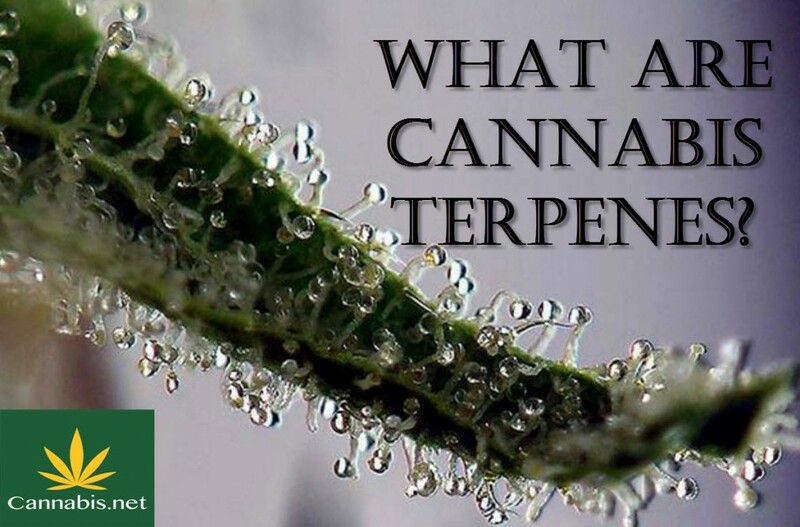 WHAT ARE CANNABIS TERPENES, CLICK HERE. 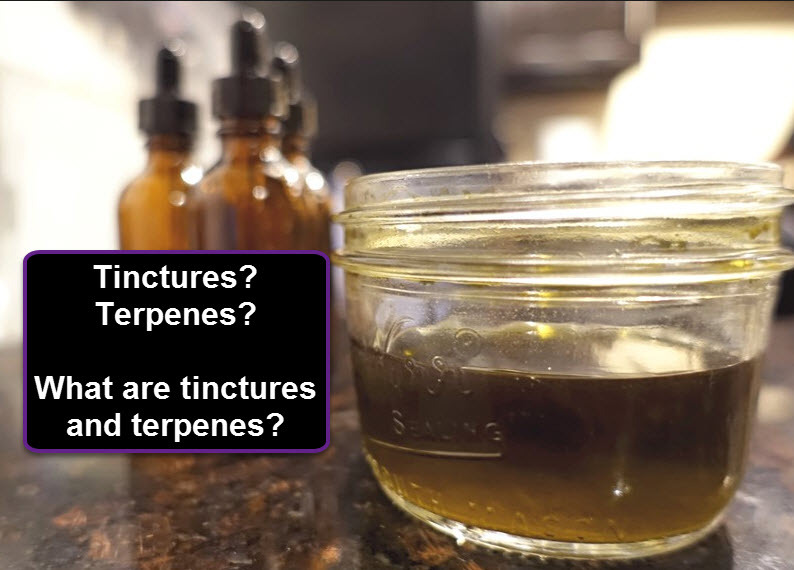 CANNABIS TERPS AND TINCTURES, CLICK HERE. Is There Any Connection Between Cannabis and Mindfulness? 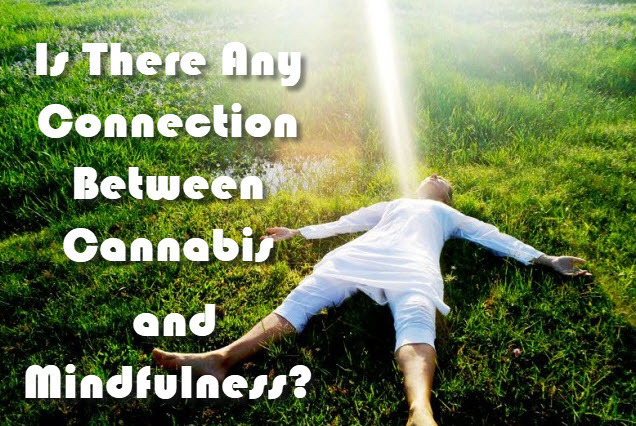 As someone who meditates on a daily basis, it is only natural I would be interested in finding out more information on the connection between cannabis and mindfulness. However, it doesn’t make sense nor is it fair to put all the blame to cannabis. There are also other factors at play such as a predisposition to use harder drugs, existing problem behavior, emotional problems, and peer pressure, all of which can contribute to undesirable life outcomes such as higher risk for dropping out of school, welfare dependence, and unemployment. 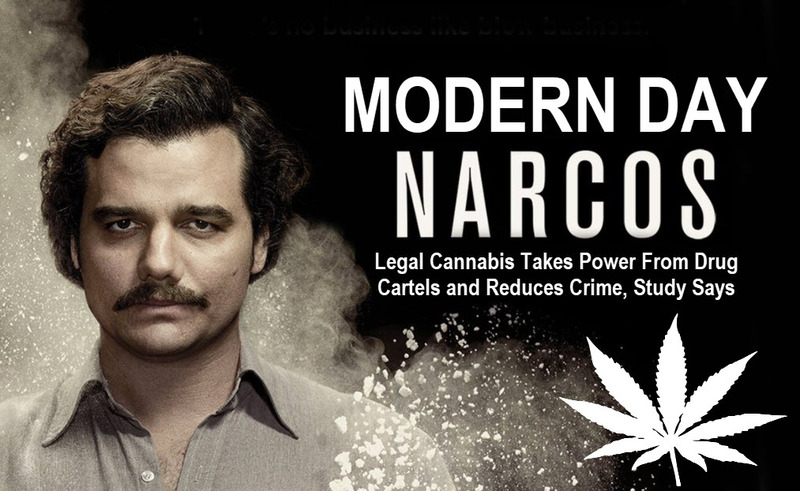 Some Mexican producers have moved on from cannabis and instead turned to heroin and synthetic methamphetamine for profits.